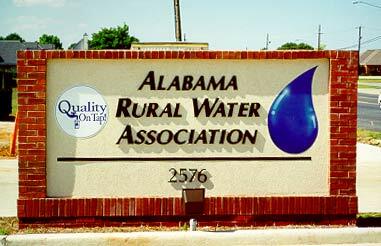 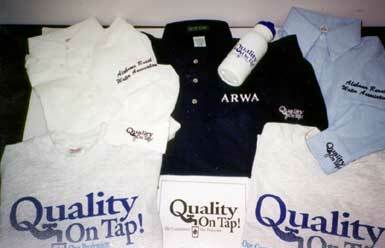 We offer specialized items for sale that can sometimes be difficult for member utilities to find, manuals related to running water utilities, security signs, Quality on Tap kits, and a selection of ARWA apparel and QOT merchandise. 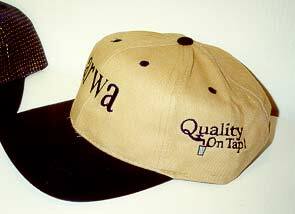 Go directly to the order page where you can view merchandise as you order. 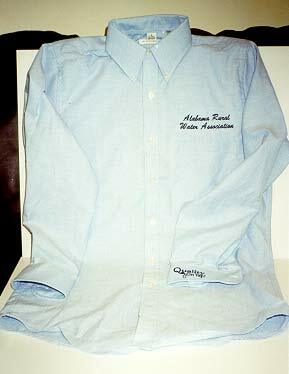 As you read through the order item list, just select a link to get more information on it. 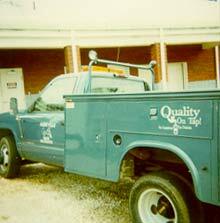 Once your order is complete, pay online to receive your items faster. 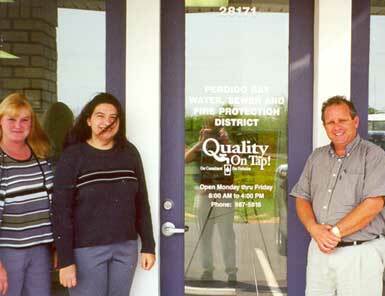 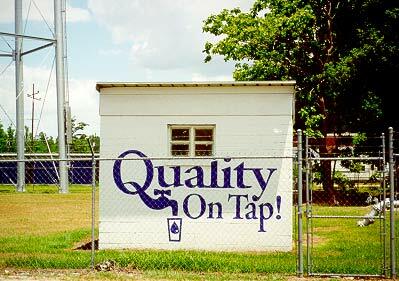 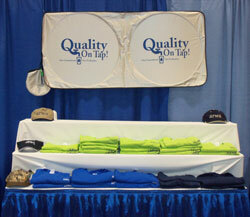 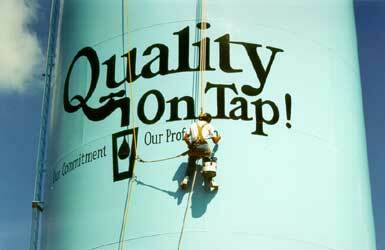 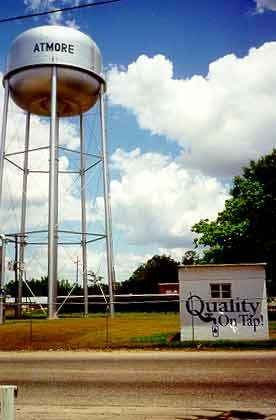 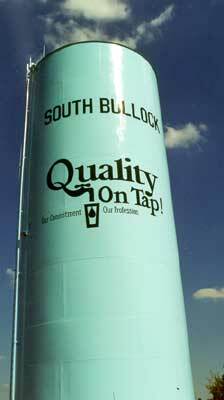 To view examples of how the Quality on Tap logo can be used, please click on a thumbnail below to view a larger picture.